In the summer of 2013, a community theatre group from Albuquerque, NM decided to stage a production of William Shakespeare's "A Midsummer Night's Dream." Since the majority of the play takes place in an enchanted forest, the troupe thought it would be a good idea to rehearse in the woods. So they rented a cabin... In the woods... They never returned. Regions are unavailable for this movie. 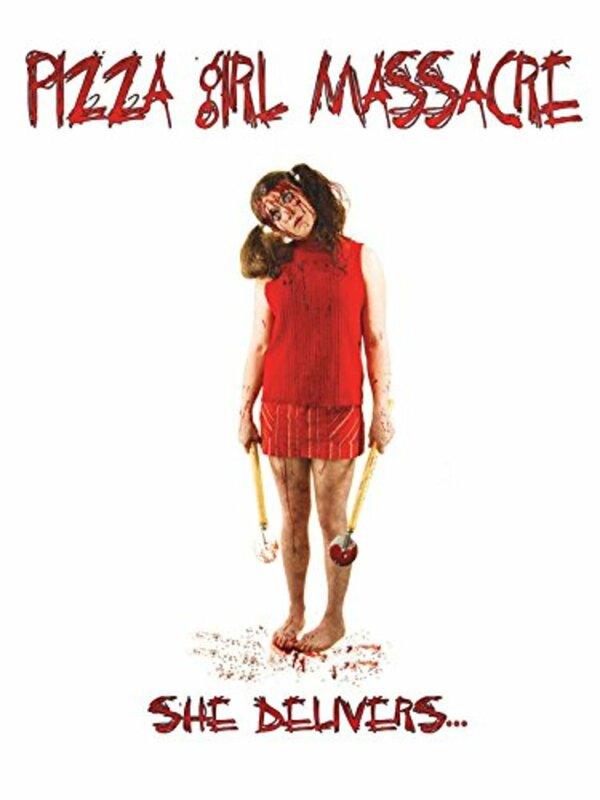 Click the "Watch on Netflix" button to find out if Pizza Girl Massacre is playing in your country.